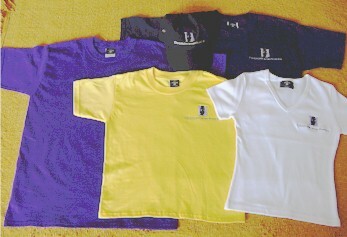 GET YOUR QUALITY GEAR FROM CASt! NOTE: Prices do NOT include GST! These are limited edition items, so order quickly!! 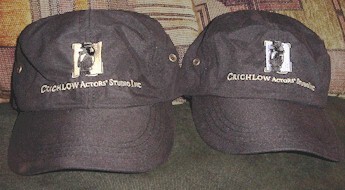 �2001-2008 Crichlow Actors' Studio Inc.